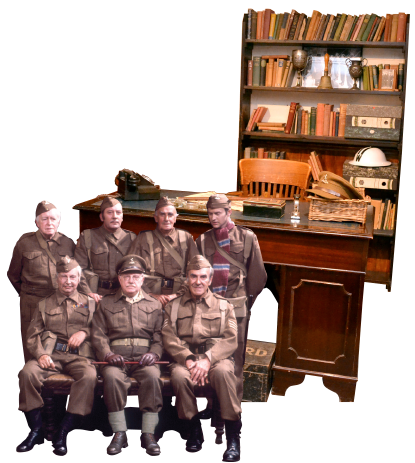 On Wednesday January 27th the museum was delighted to be included in The One Show Dad`s Army Special. The show included the theme tune singing from the previous Saturday and a live link to Walmington on Sea. Where several of our team were interviewed.